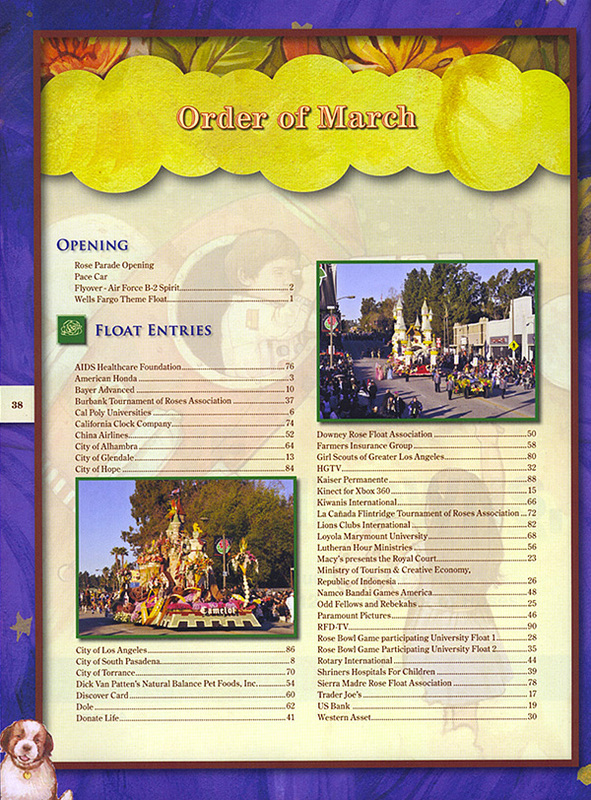 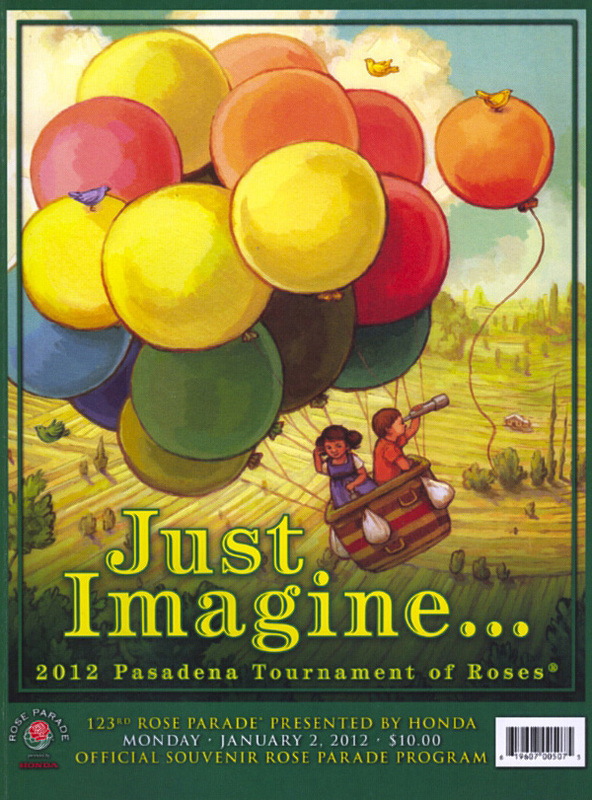 Purchasing a Rose Parade program helps us build the float and increases your enjoyment of this massive parade. 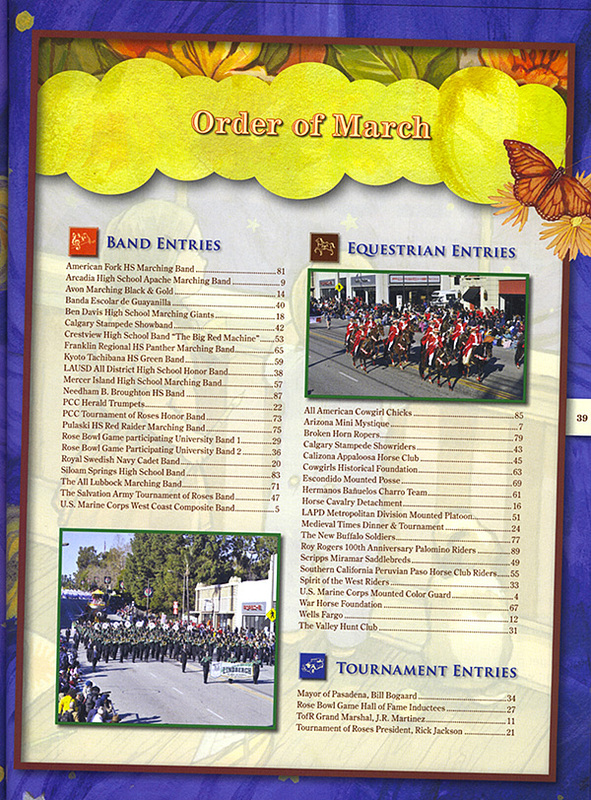 You can order programs individually or in boxes of 25 at a discount from the links below. 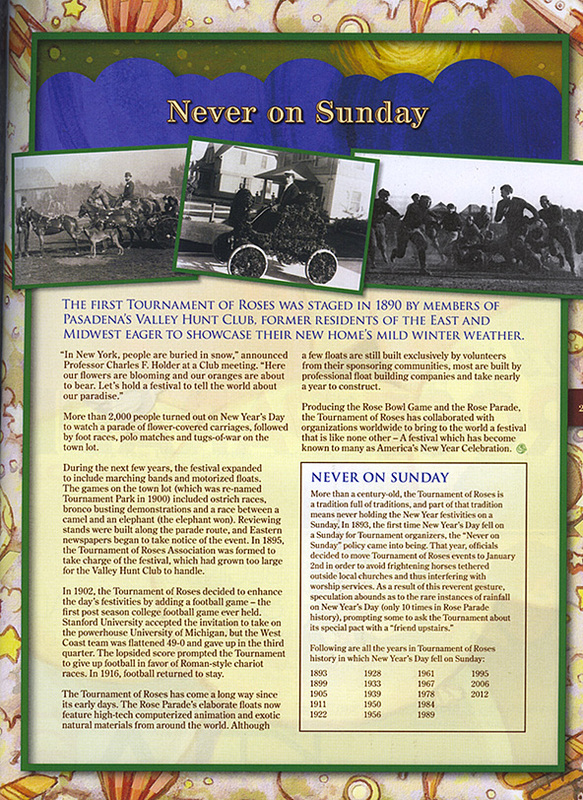 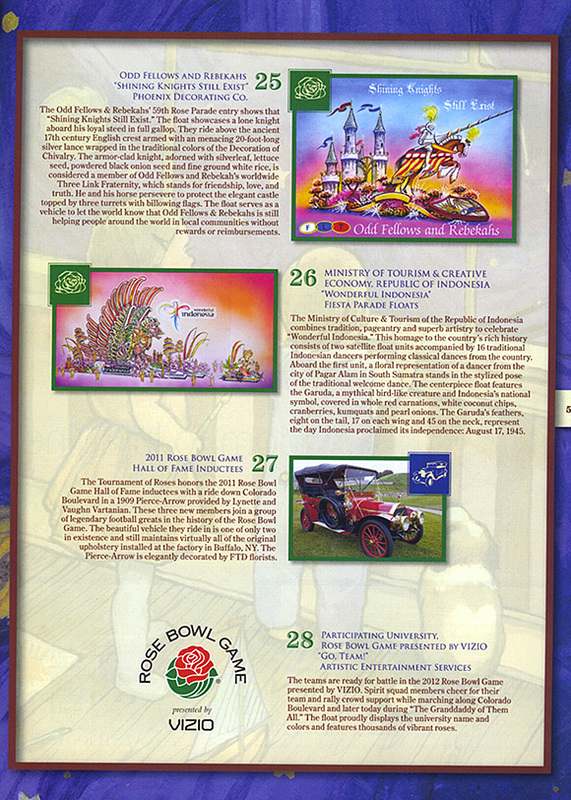 Below are a few example pages scanned from the 96 page 2012 program.